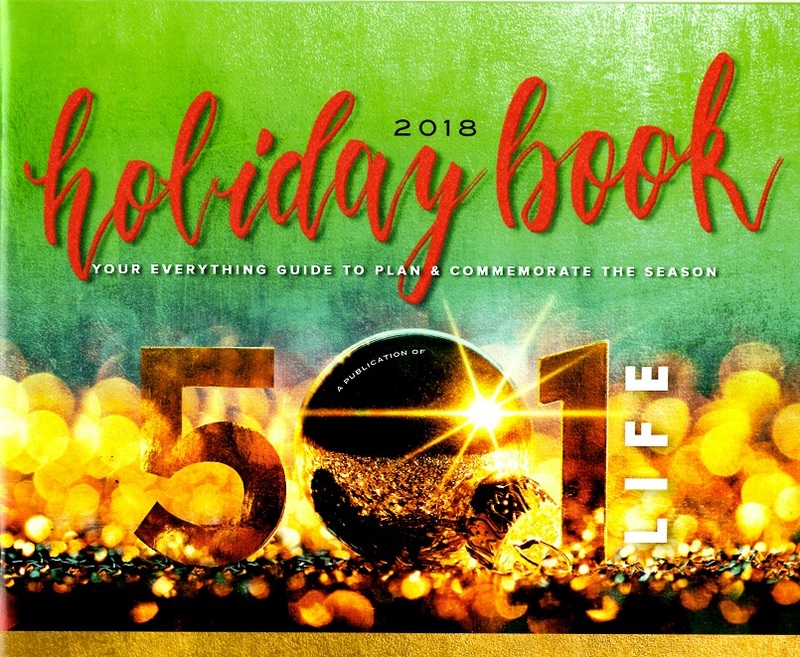 501 LIFE recently published its third edition of the annual 501 Holiday Book, a special planner that features a holiday calendar, recipes and other tips. 501 LIFE has the tool to help manage and plan for the busyness of this time of year – the 501 Holiday Book. The third edition of the annual holiday publication is hitting the streets. The special planner features a holiday calendar, recipes and other tips. There are also places to jot down menus as well as lists for guests, gifts and cards. Copies of the 501 Holiday Book are available at sponsor locations and at the 501 LIFE office at 701 Chestnut St. in Downtown Conway.